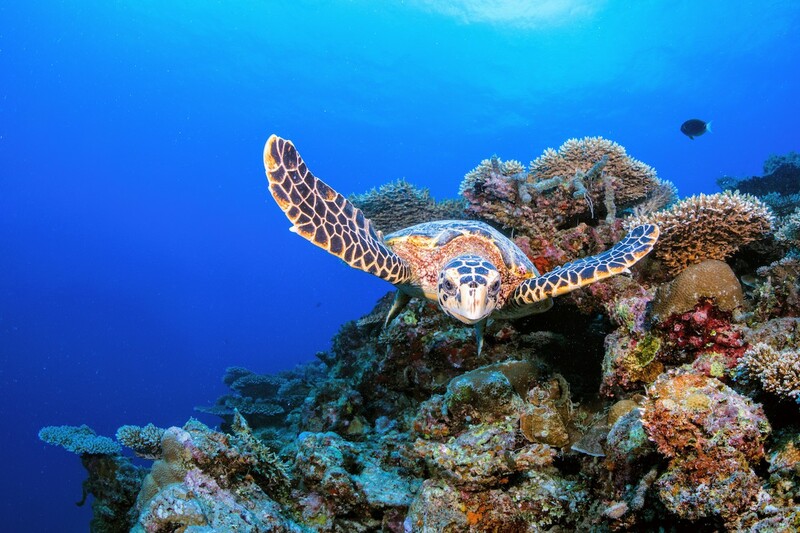 Hawksbill turtles are listed as Critically Endangered by the International Union for Conservation of Nature (IUCN) Red List. This is partly due to their shell being used for thousands of years for decoration purposes, but in the 1900s their population was estimated to drop by 80 percent. 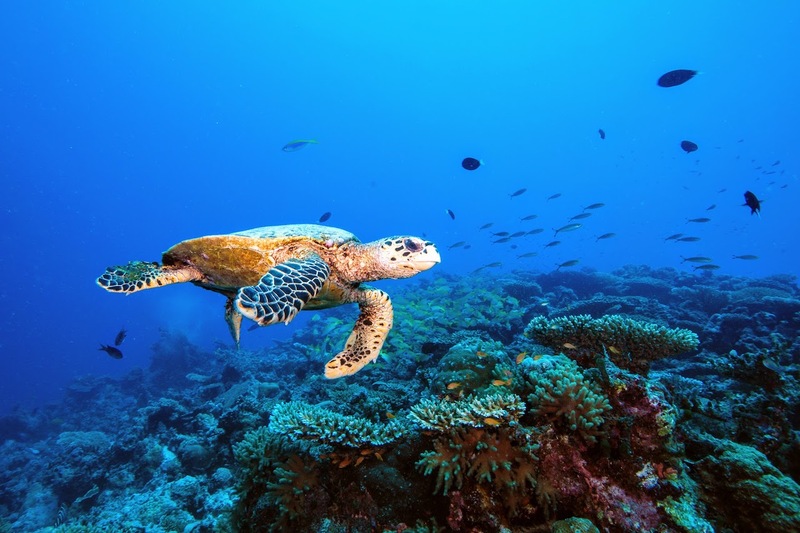 As air-breathing reptiles turtles are at great risk of drowning in fishing gear. In addition to this, with jellyfish as their main food source in the open ocean, plastic pollution is a major problem. In the present day, they are protected by the Convention on International Trade in Endangered Species of Wild Fauna and Flora (CITES) but much is still needed to conserve populations.